Now a Country Manager in Lithuania since January 2018, Valerij has been a COO in Lithuania since July 2014. Valerij holds a BA in Economics from Vilnius university and MA in Law and International business from International Business School. 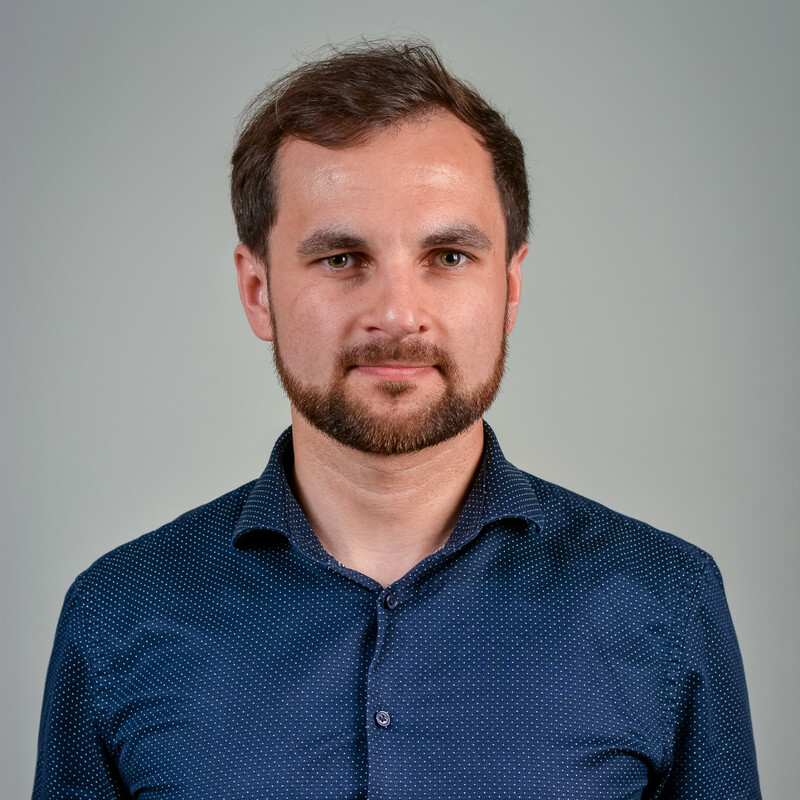 He has a great experience in business development being the Head of Business development in Energijos Tiekimas – retail electricity supply company (part of Lietuvos Energija group), where he was responsible for new product development and expansion to new markets.